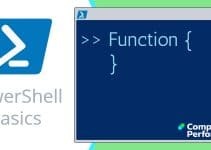 This section is dedicated to creating our own PowerShell functions. I hope that you will find the outcomes as rewarding, and the learning journey as interesting, as I did. My learning philosophy is to learn by doing. My teaching philosophy is to provide examples, each emphasising aspects of building functions. As a bonus each function has a real-life use. It would make my idea if my instructions are sufficient for you to adapt my scripts to your project. Once we have a reliable script then let’s preserve the code and spare the frustration of reinventing the wheel in 6 month time. The key reason to build a function, rather than merely save the script in .ps1 file is that we can introduce parameters and thus adapt a core script to different situations. I am interested in taking on-board the Japanese idea of constant improvement. Once we have a working function it cries out for us to add parameters or tweak the ‘Process’ section. Purpose: To find the machine holding the list of network shares. Purpose: To calculate batting average. Purpose: To check for unsigned device drivers. Purpose: To discover which Windows services are running. Purpose: To refine the built-in Ipconfig command. Purpose: To interact with Outlook. Purpose: To research WMI classes. Purpose: To list Windows processes. Purpose: To delete old files in the recycle bin. 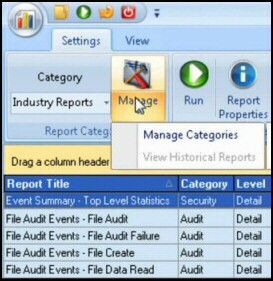 Purpose to clean out the Windows eventlogs. For further research try PowerShell’s own About-Functions … series of help files. Note: Just remove the '#' to check the other 4 help files.